With three-quarters of the Earth covered in water, it's no surprise that flood is one of the world's most destructive - and most common - natural disasters. Individuals and businesses can be exposed to flooding virtually anywhere, at any time of year; yet flood continues to be one of the world's most underinsured events. 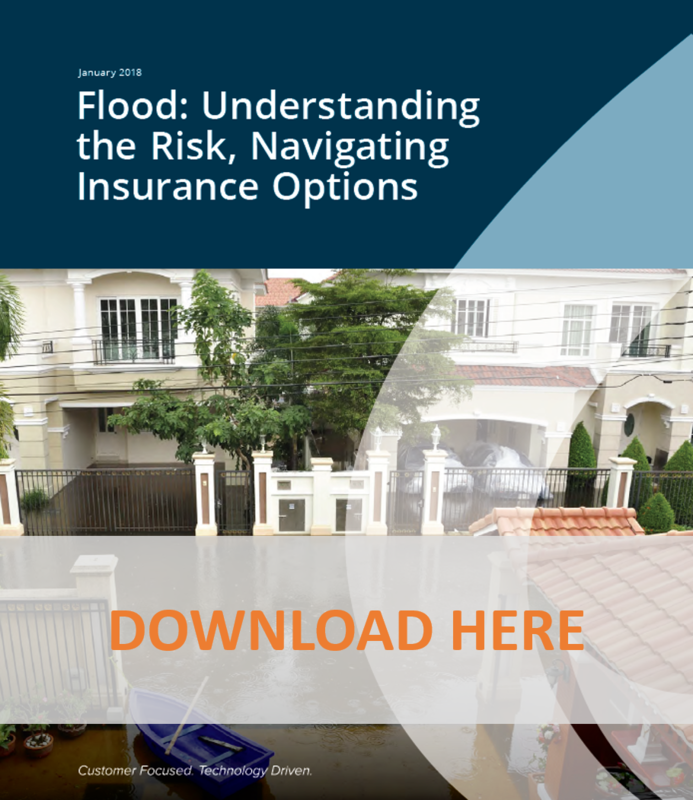 To bring awareness to this issue and to educate consumers and businesses on the imporantance of obtaining flood insurance, Torrent has developed a whitepaper, Flood: Understanding the Risk, Navigating Insurance Options.